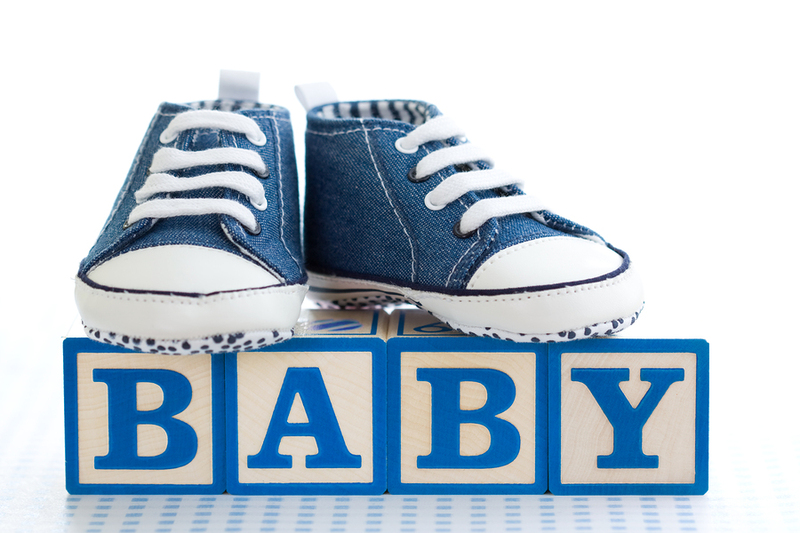 Are you tasked on planning and organizing a baby shower for your sister or your friend? Is it your first time to do so? No worries! 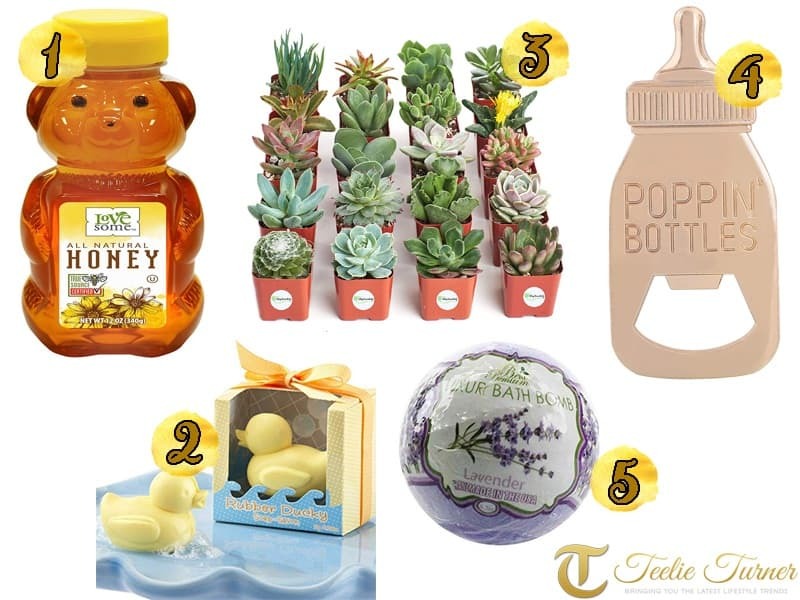 You can plan and throw a spring-themed baby shower even if you’re a newbie. 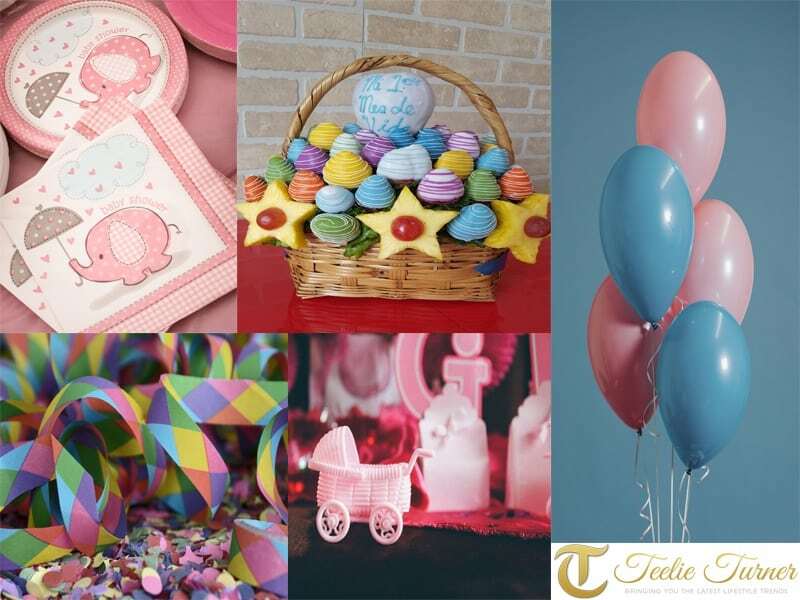 Baby showers are special because it’s an opportunity to make an expectant mom feel special before she gives birth. 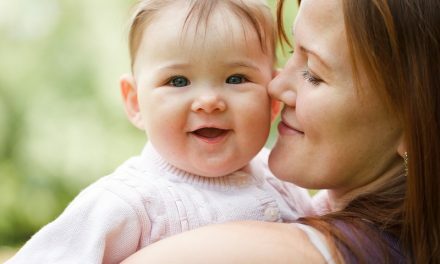 It’s a time to make her feel the joy of motherhood before the little one arrives. 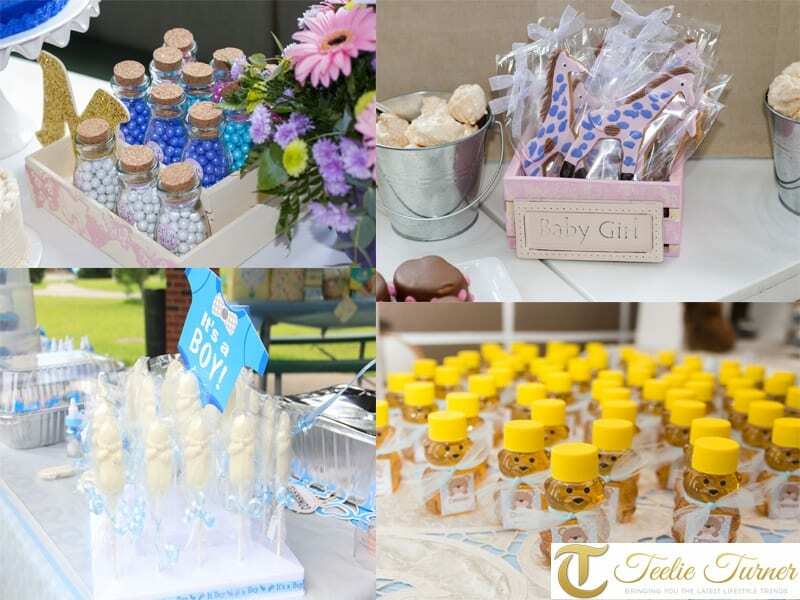 If you want to create a memorable baby shower, here are some helpful tips that can make everything easier! Planning ahead of time makes everything easier. This avoids last minute set-ups and procrastinating. A guest list is extremely helpful. It makes you stick to your budget and avoid overspending. Simple yet polished is the way to go. 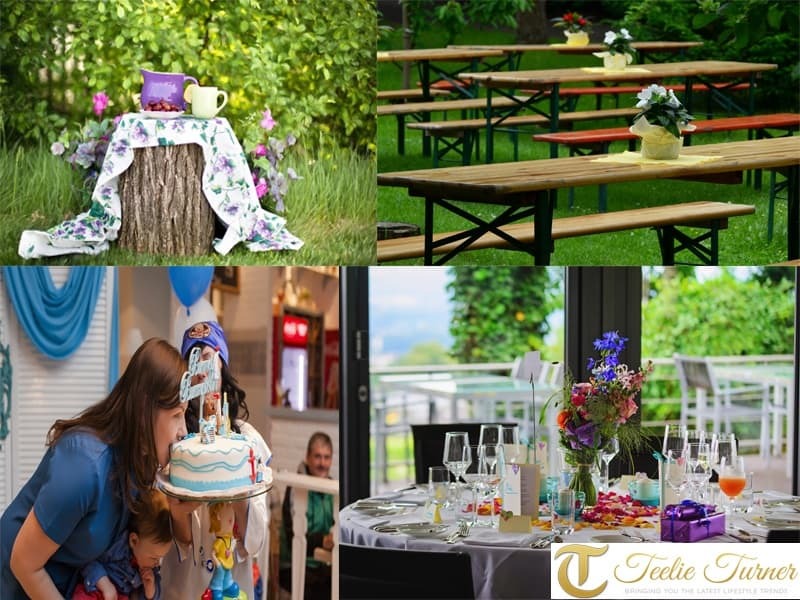 Intimate parties are perfect for baby showers. 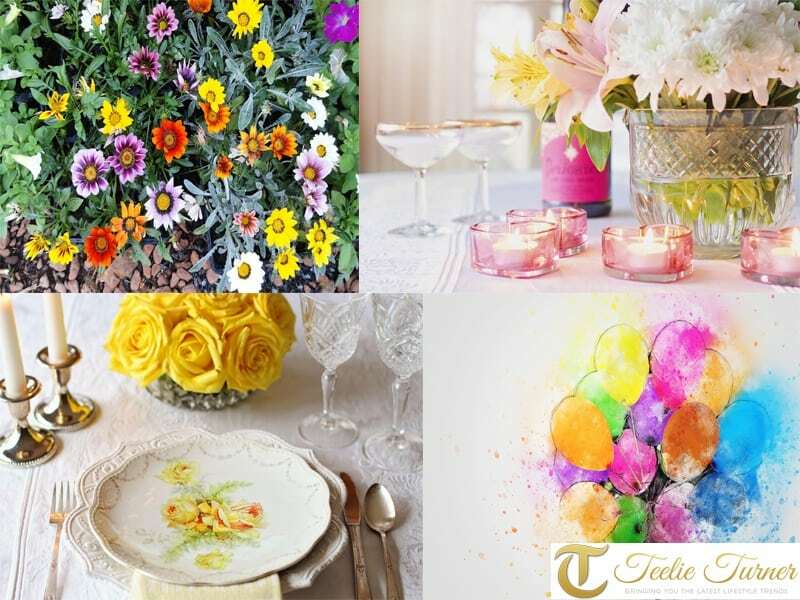 Make it unforgettable by creating colorful decors and lots of memories. 1. 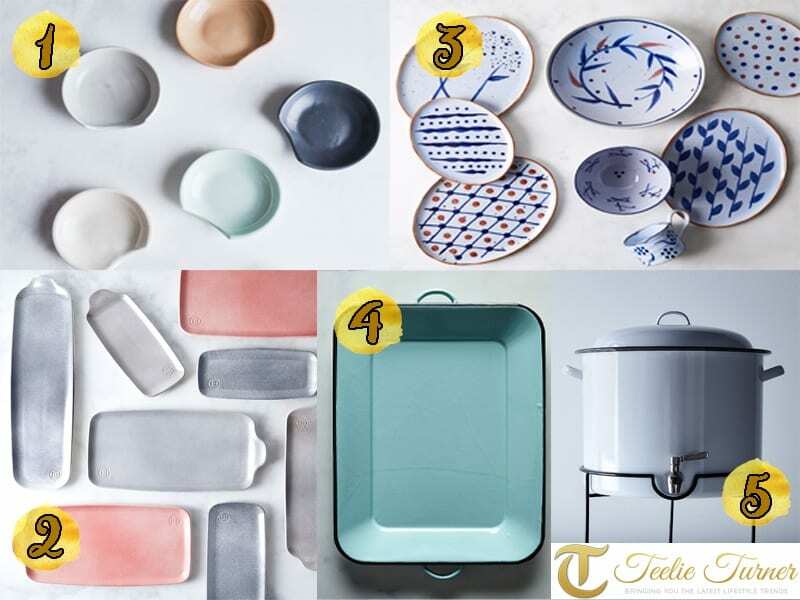 Create a mood board. 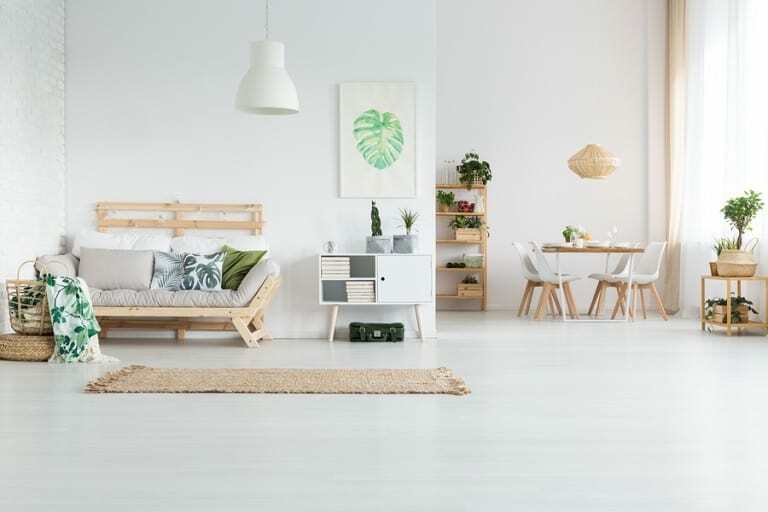 Before you start the party, you need to create a mood board. 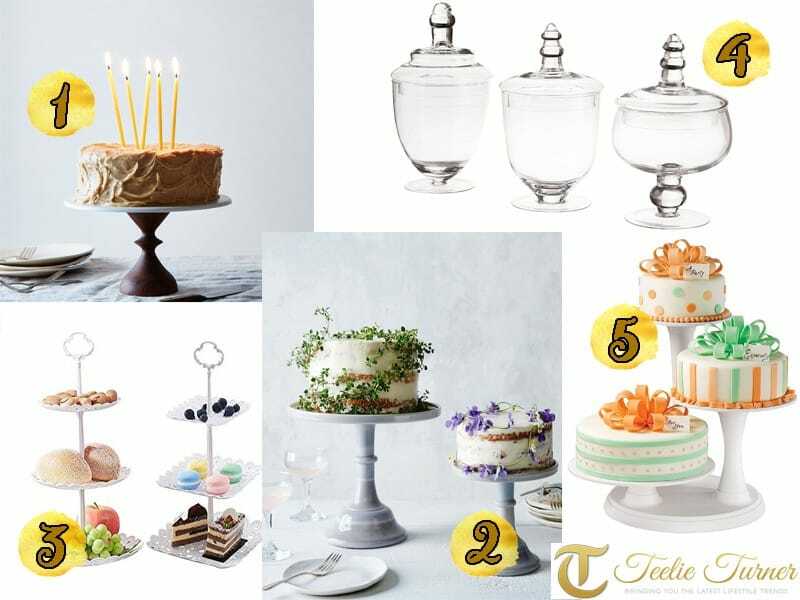 Of course, since this is a spring-themed baby shower, every element of the party should remind you of spring. 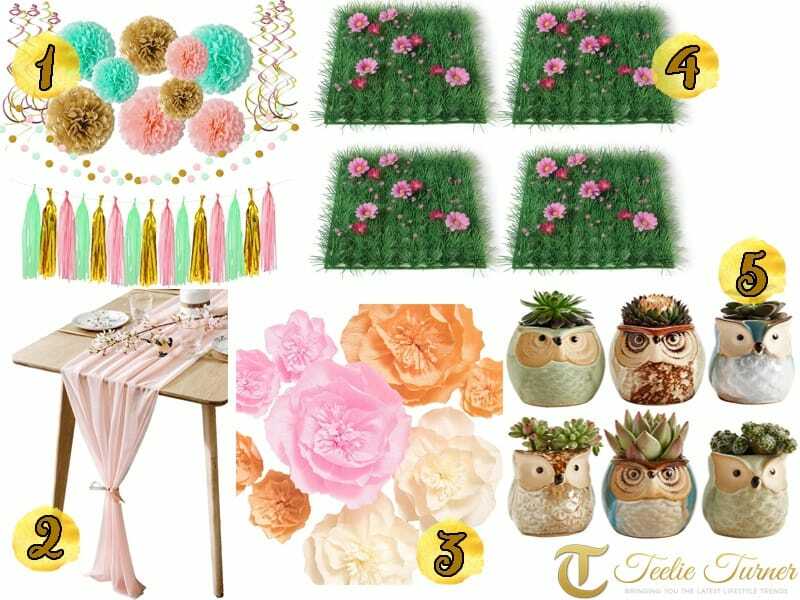 A mood board will help you organize your thoughts and ideas on how you should go about the party. You should also choose a venue for the party. You can think of throwing a garden party for the baby shower. 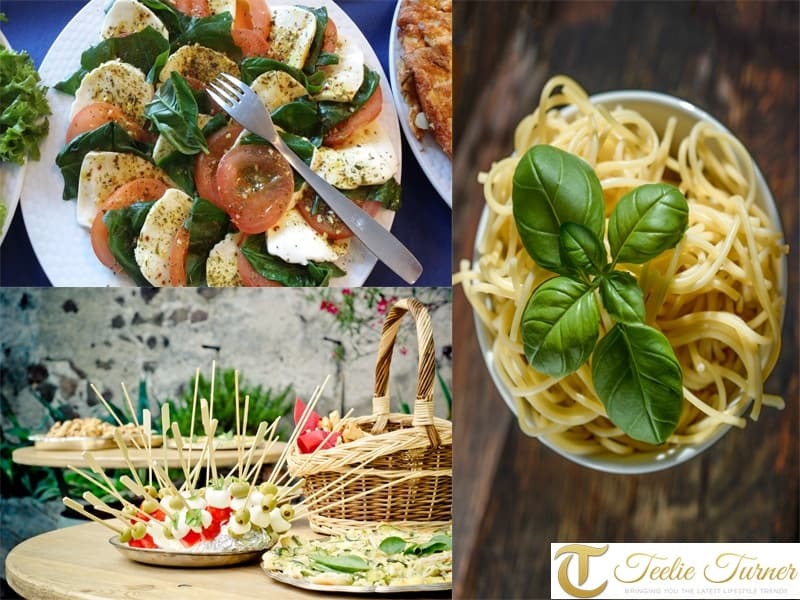 You can also opt to hold it in the bride’s favorite restaurant or you can simple organize one in the bride’s home. Choosing the venue should be based on the bride’s preference and where she can be comfortable given her state. 3. Prepare a guest list. A guest list helps you estimate the number of people who will attend the party. 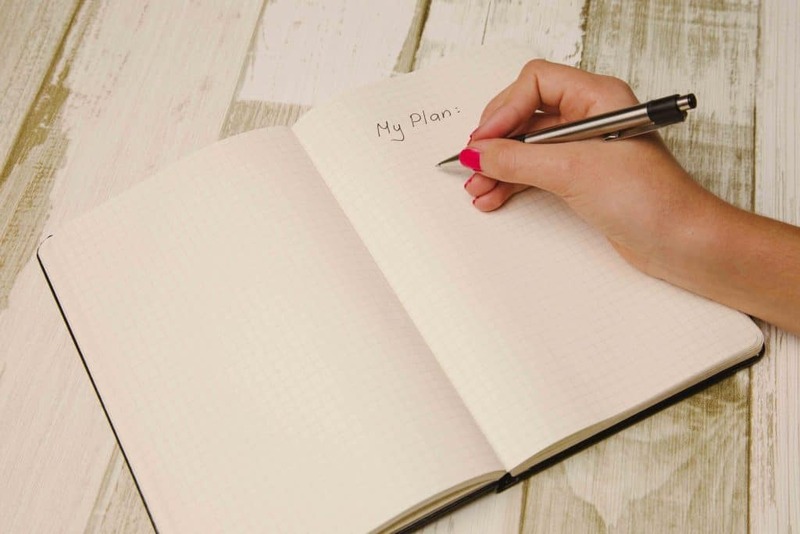 Creating one can also help you plan better. From the amount of food and drinks you need to serve up to the number of giveaways you need to prepare. 4. Send out the invites. 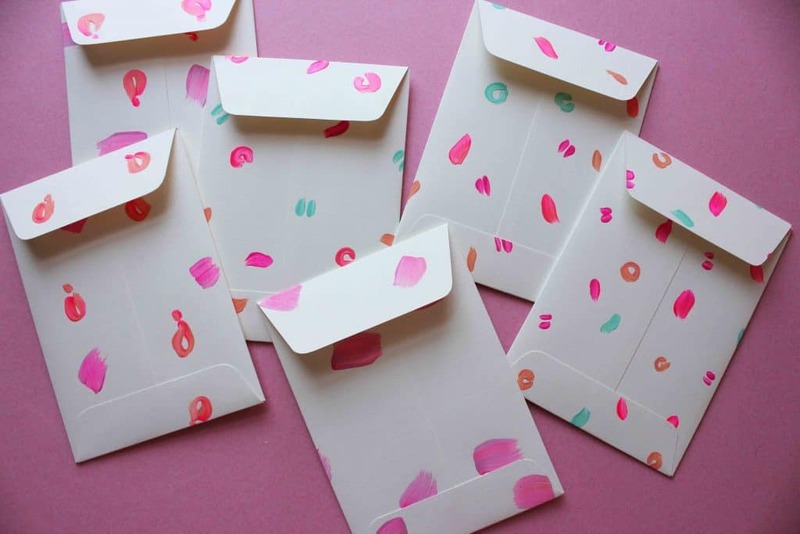 After you’ve finalized your guest list, you can finally send out the invites. Be sure to tell your guests to RSVP so you can have the final list of the guests who are sure to come. Include the complete details of the party – the venue, date, and time so your guests are well informed. 5. Set up the party decors. 6. Make a spring-themed menu. 8. Organize the activities and games. A baby shower needs some entertainment just like any other party. You can choose activities for kids and adults. 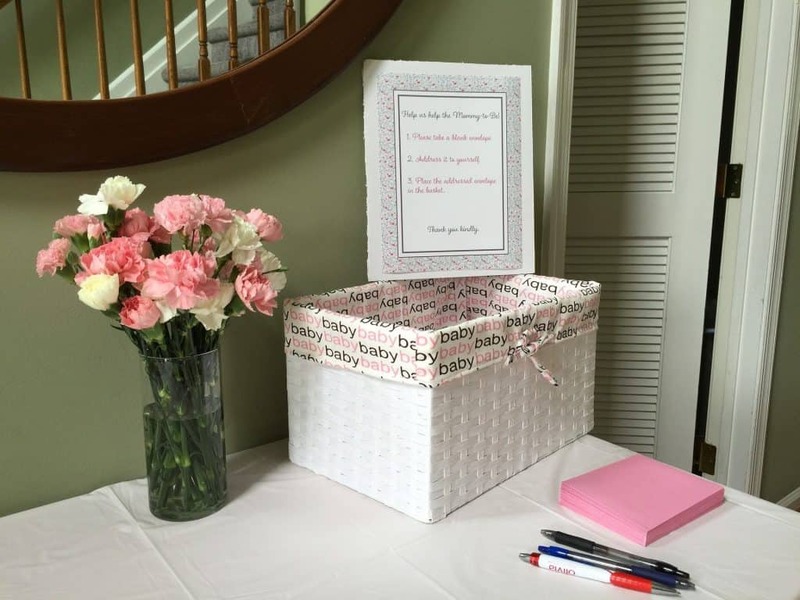 Have your guests write touching and inspiring messages for the mom-to-be. You can play games, as well. 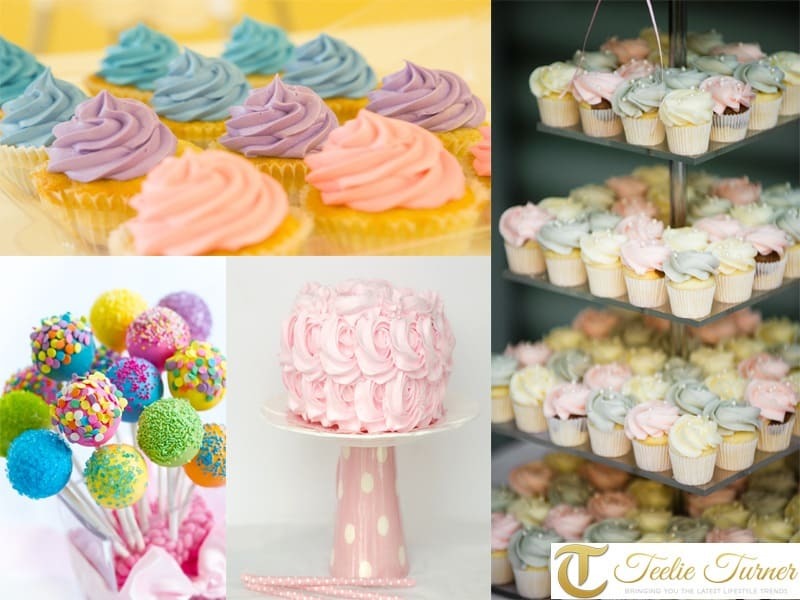 For kids, you can choose to set up a painting station or a decorate your own cupcake station. 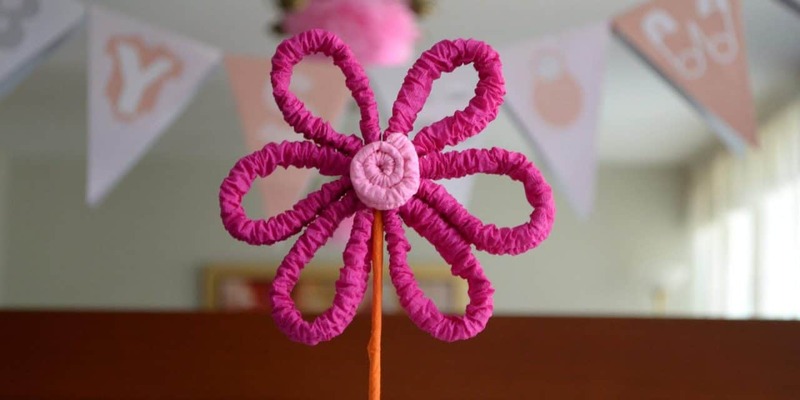 Throwing a spring-themed baby shower can be easy as long as you plan ahead of time. You can plan one or two months before the baby shower to make sure that everything will be in order during the party date. 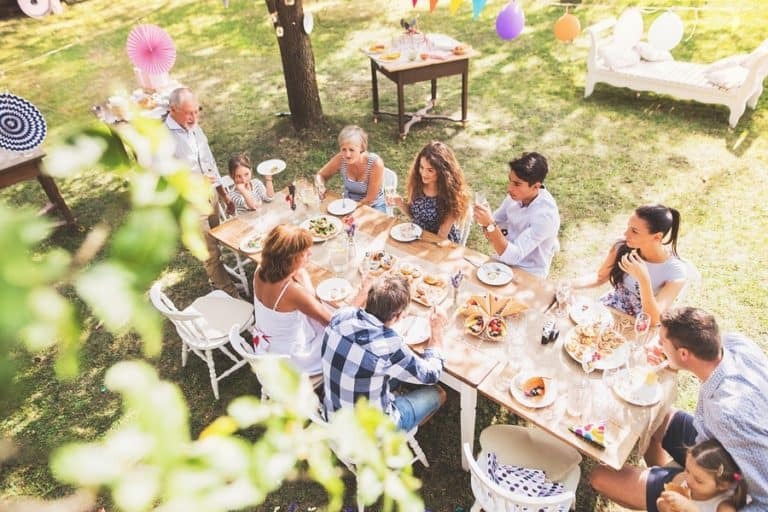 Baby showers are perfect opportunities to create memories for the mom-to-be. Therefore, take lots and lots of pictures!